Series HZE4 was developed especially for installation into lifts up to 200 bar. It is characterized by a robust construction with minimum installation dimensions. The cylinders are designed for an operating pressure of 200bar in accordance with VBG14 (Lifting Platforms). The cylinder can be alternatively supported using a ball-and-socket joint that is maintenance-free or that can be relubricated. 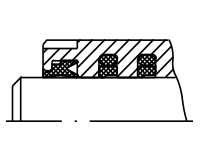 The connecting bore is designed for a burst pipe safety device or for a brake valve. The cylinder can be vented using the base-side or rod-side vent screw depending on the installation position. 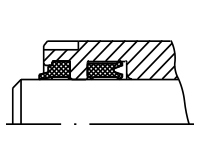 According to application, various sealing sets are included in the delivery of the cylinders. Various materials are available for the piston rods. 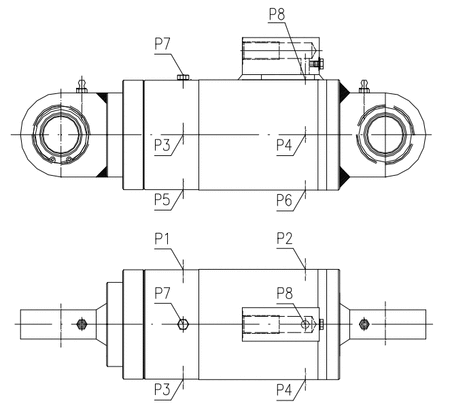 The connecting bore is located on the base-side end of the cylinder and can be designed for line breakage and brake valves. 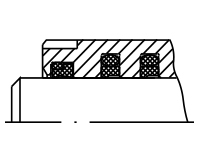 The position along the perimeter can be changed (Standard P8). 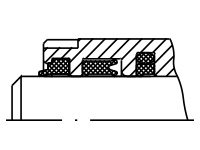 In case of long strokes, the supporting width of the piston rod in the cylinder tube can be changed to reduce the load of the guidance system in the fully extended state. This also depends on the type of installation and the cylinder model.